Playgroups for mixed age children with parent. 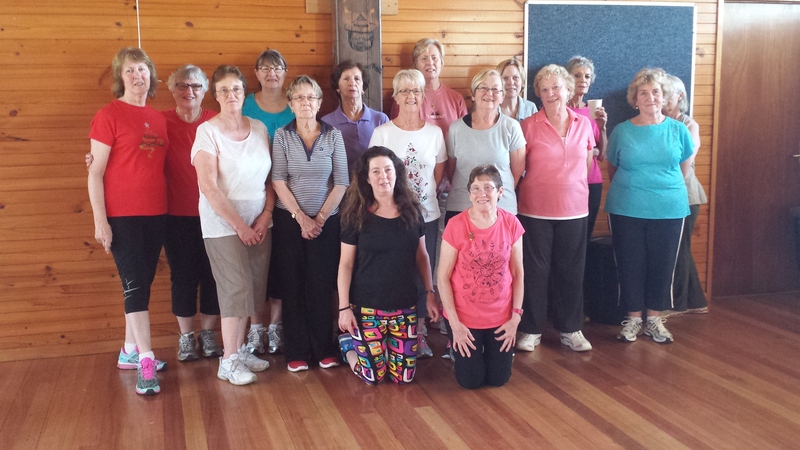 Hallam Sensational Movers (Exercise classes). Other Users of our Centre. 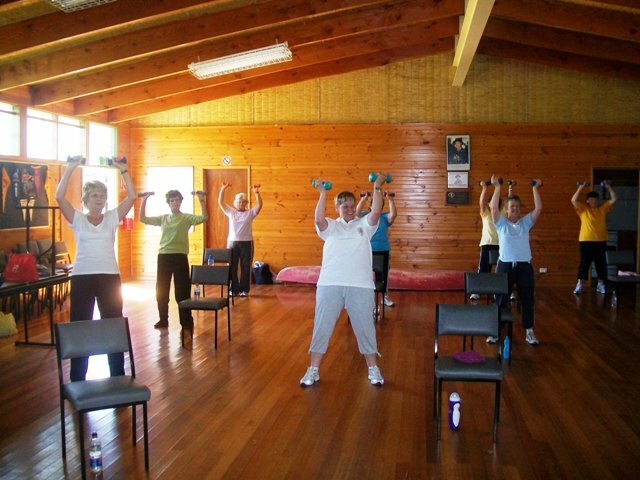 These are exercise classes for the ‘not so nimble’ participants but still enough for a good workout with our qualified fitness instructor Deb. Please see the following benefits when participating in these classes. Help retain memory & coordination. 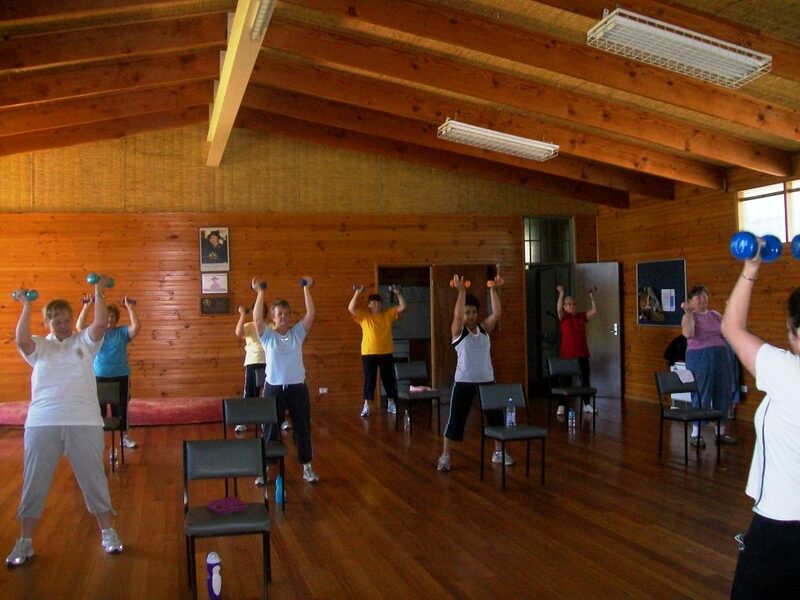 COST: $5.00 per session plus our yearly membership fee of $8 per family or $5 single. 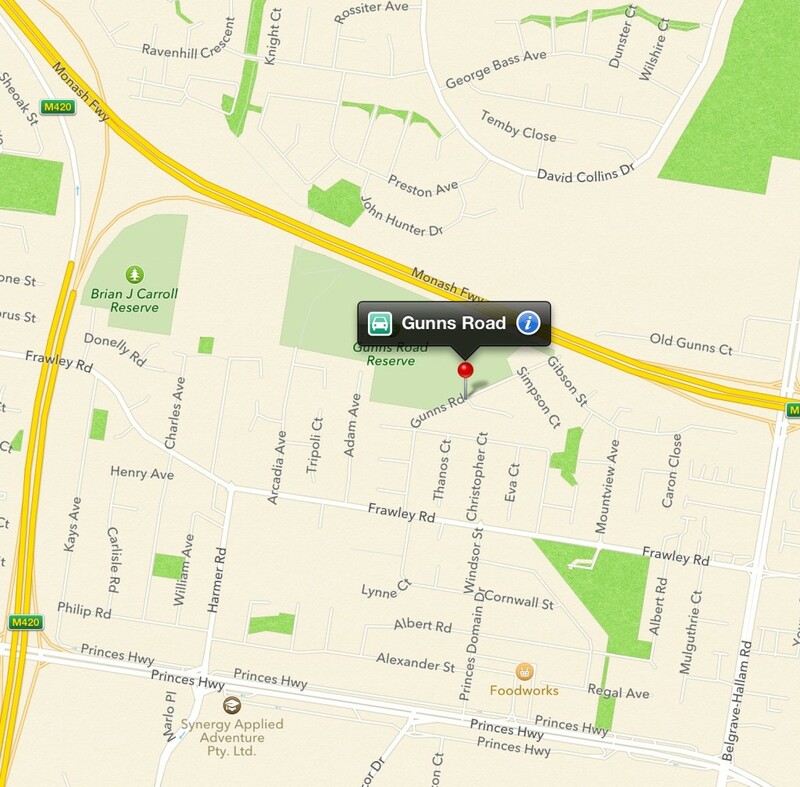 WHERE: Scout Hall, Gunn’s Road, Hallam. Just invite yourself or with a friend to the Scout Hall at the times and days these groups are operating and Deb will get you started. Everyone welcome, young & old, male & female, nimble and not so nimble. 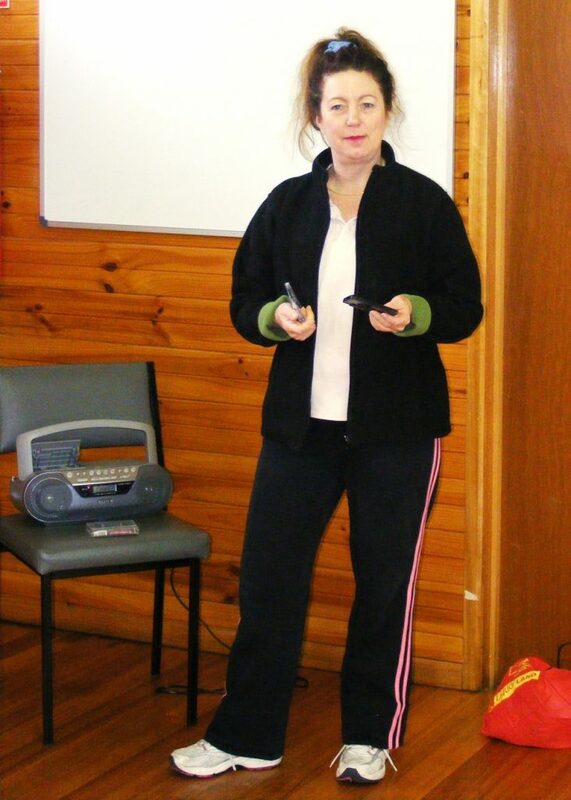 DEB, OUR QUALIFIED FITNESS INSTRUCTOR. WE SHALL BE CLOSED FROM SATURDAY THE 22ND SEPTEMBER 2018 AND SHALL RE-OPEN ON MONDAY THE 8TH OCTOBER, 2018. YOU MAY LEAVE A MESSAGE ON OUR ANSWERING SYSTEM OR ALTERNATIVELY, WAIT TILL WE ARE BACK. ENJOY A SAFE AND HAPPY TERM BREAK. Copyright © 2019 Hallam Community Learning Centre. All Rights Reserved. The Gridiculous Theme by bavotasan.com.